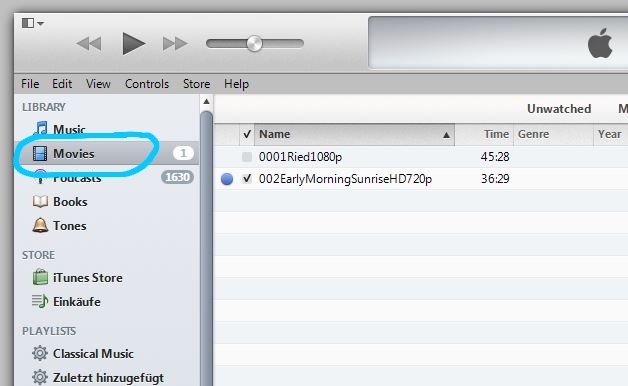 First step: download the HD (720p) video to your computer ( – you cannot download the video directly to your iPad/iPhone.) 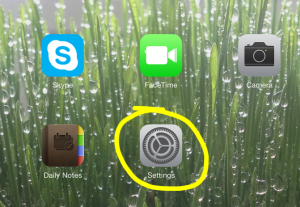 You can also download the Full HD (1080p) video file to your computer if you have an iPad or iPhone 3rd generation upward. 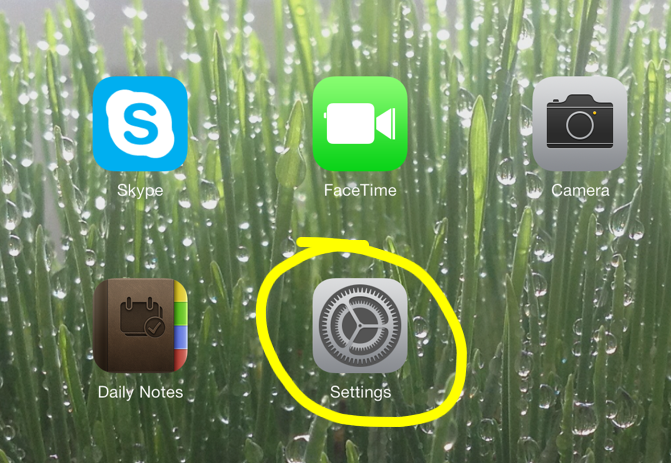 Third step: Plug in your iPad (with the USB cable) and wait until iTunes has identified your iPad. 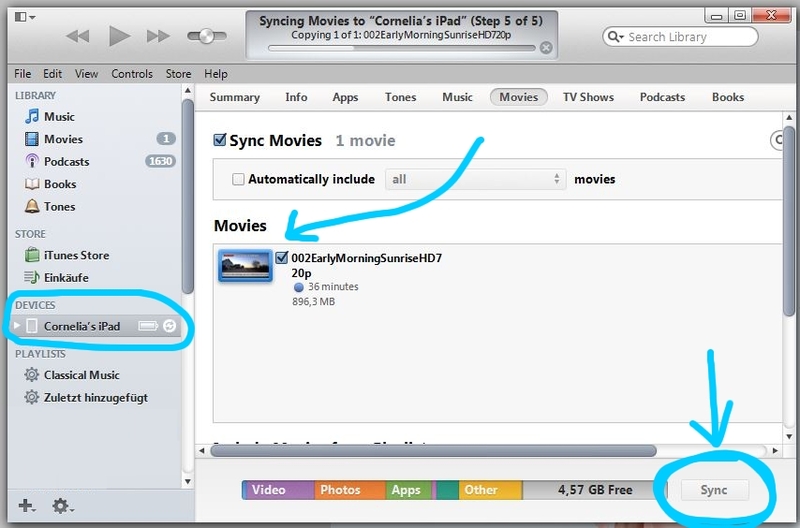 Once iTunes displays your iPad under “Devices” on the left side, click on your iPad (“Cornelia’s iPad” in this example), then click on “Movies”, check “Sync Movies” and check the movie that you just added to your library. 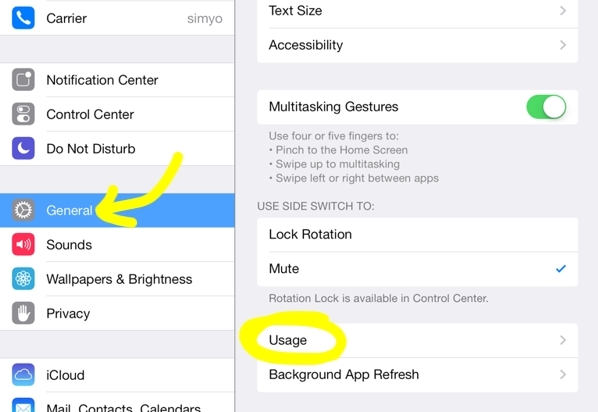 Then click on the “Sync” button (or “Apply” button). Tap the video to start playing. 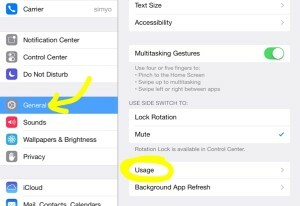 If you’re using many cycling videos on your ipad and have a lot of other stuff stored on it, you might not have enough storage for several videos. 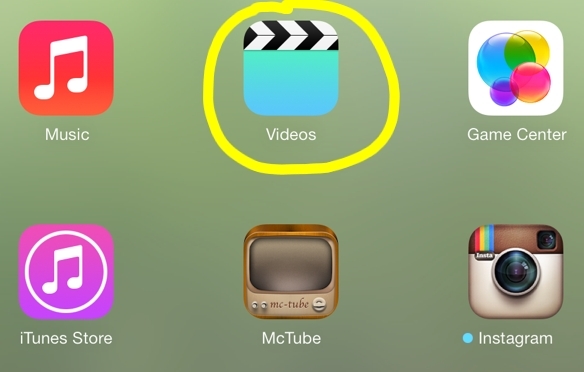 You could either use Air Video or delete some other videos/music/photos. 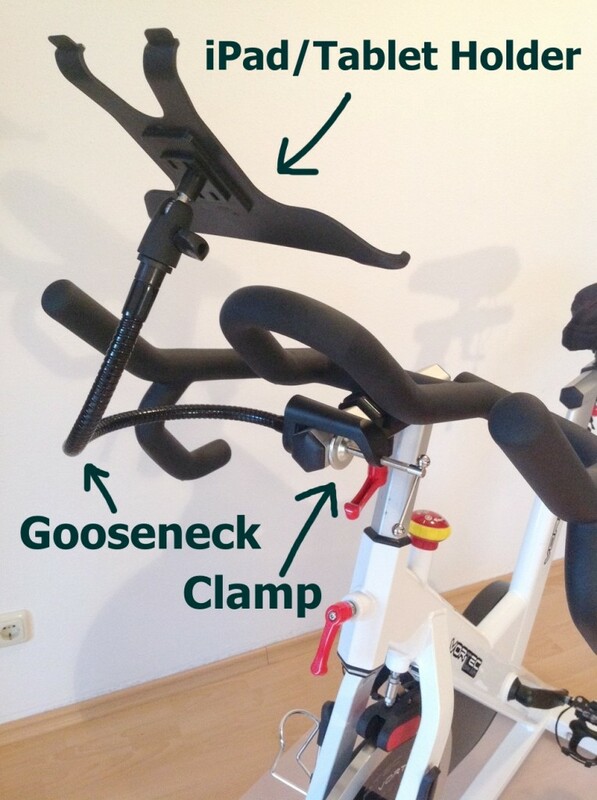 Btw, I’m using an iPad Gooseneck Holder on my spin bike, what are you using? Please comment! 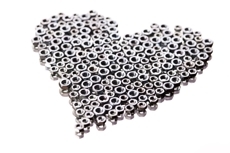 Have a great bike training session! 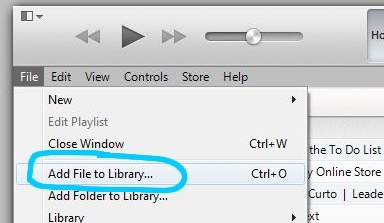 You can also drag&drop the videos to your iTunes Movie section, here is a description on how to manually manage the videos this way. Create your own Interval Cycling Training with your Gymboss! international shipping at low rates! WHO is responsible for all this REALLY cool stuff? Hi, my name is Cornelia. I'm 45 years old; I live in Mering, a small town in the South of Germany. These are all affiliate links, using them will sponsor the indoor cycling videos! Are you an Indoor Cycling Instructor or would you like to become an instructor? The Indoor Cycing Assiciation (ICA) is the premier online site for education, motivation and inspiration for indoor cycling instructors. I met Jennifer Sage, who founded the ICA and Tom Scotto online and I can only tell you, they're awesome. ICA will take your teaching and coaching experience to the next level! Cast your anchor at this website and get notified when we have news! You searched, you found us, you like what you see. Don't waste this precious time and effort.